Ewan Middlemiss is an investment banking principal with over 25 years of experience in the banking and finance industry. He was educated at University of Witwatersrand completing a B.Com, B.Acc and H.Dip.Tax Law. He completed his articles with Deloitte & Touche, where he obtained his CA(SA). He spent time at Kellogg Business School completing an Investment Bank tailored Corporate Finance Program. After working successfully with Bridge Capital for several years on transactions, Ewan joined Bridge Capital as a shareholder and director in February 2011, merging his business interests with Bridge’s. He has been involved in a number of structured finance; venture capital; private equity; and corporate and tax advisory assignments in South Africa and internationally. He was a key executive at Societe Generale where the structured finance team ranked first in South Africa. Prior to his tenure at Societe Generale, Ewan worked successfully in structured finance at UAL. 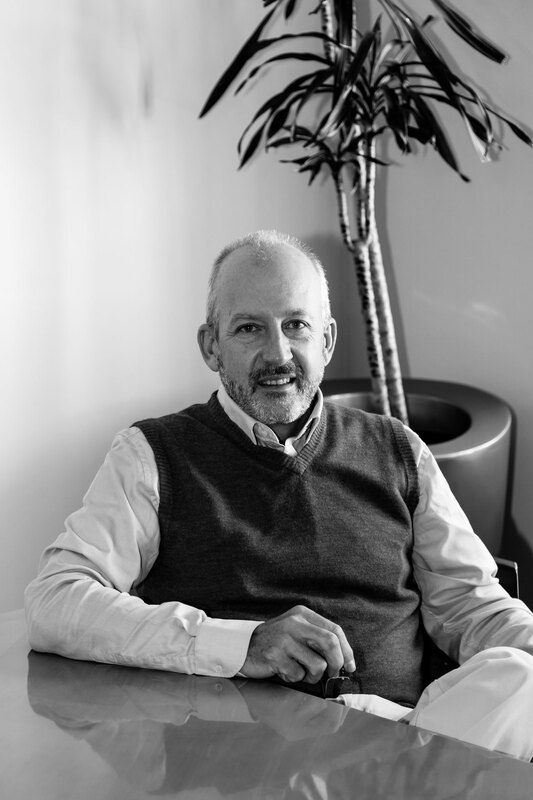 Before joining Bridge Capital, Ewan spent 6 years running the M&A/corporate advisory business for Thebe Investment Corporation, SA’s oldest and most reputable BEE Investment Company. Ewan has been involved in advisory and investment/product work for, amongst others, Afgri Limited; BMW South Africa; BP South Africa; RBM; IDC; Dorbyl Ltd; Landbank; MSC Shipping; Societe General; Mercantile Bank; SA BioProducts; Thebe Inv Corp; Tusk Casinos; Impala Platinum; Royal Bafokeng Resources; Safripol; Vodacom Shell SA; Compass SA; Basil Read; Mainstream PLC; Phyto Energy, ESKOM, Globeleq and numerous BEE, PPP and renewable energy projects.